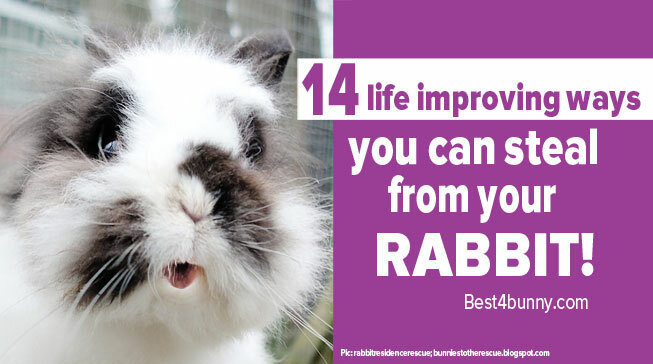 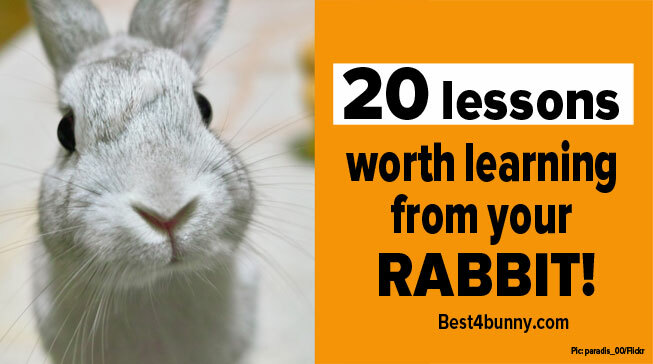 Rabbit behaviour quiz – How much do you know about the way bunnies behave? 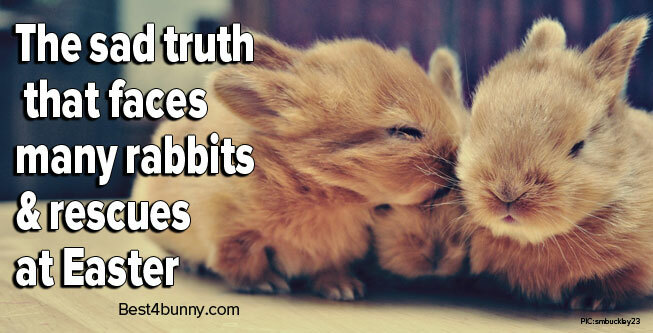 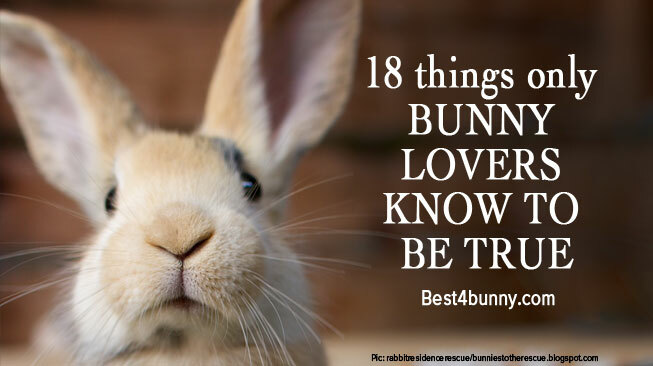 10 reasons why rabbits are the most misunderstood & neglected pet. 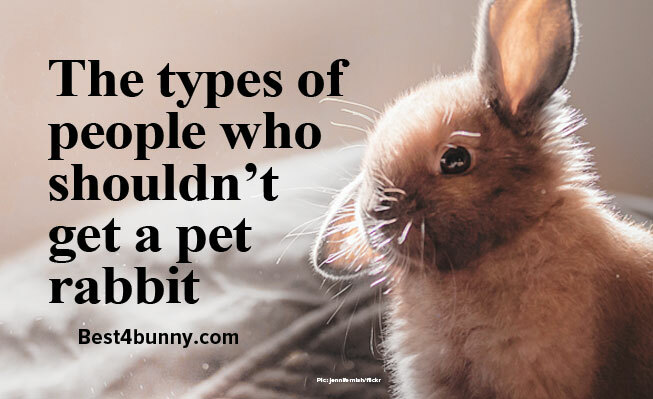 The types of people who shouldn’t get a pet rabbit! 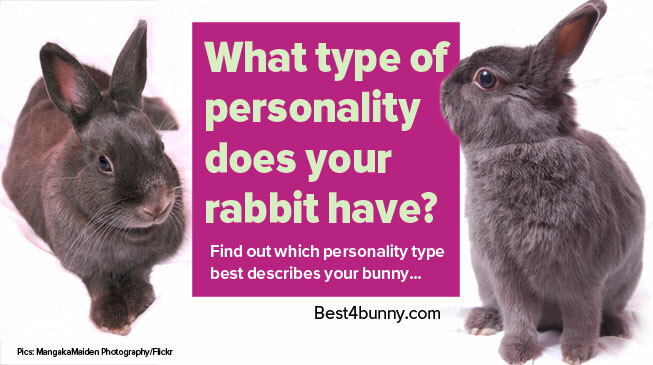 What’s your rabbit’s personality type? 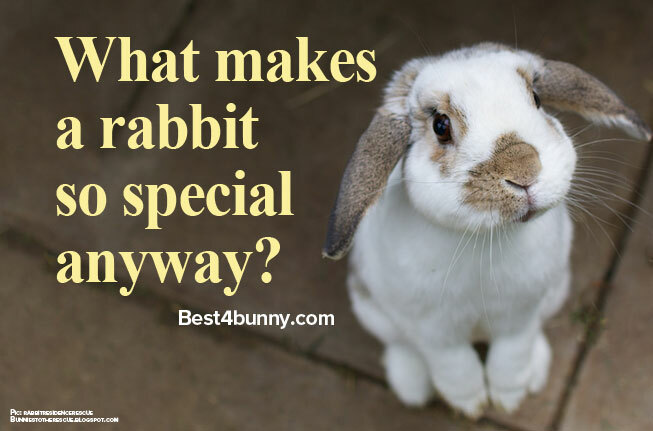 What’s so special about rabbits anyway?